COMMERCIAL LIGHTING & ELECTRICAL — HOOVER ELECTRICAL, LLC. 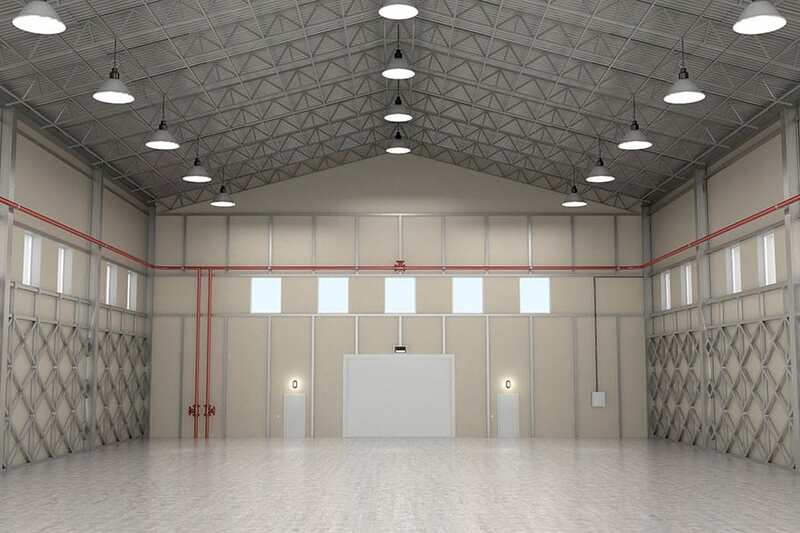 Hoover Electrical LLC offers the highest quality commercial lighting and electrical services to business owners and property managers in and around the Greater Boston area. 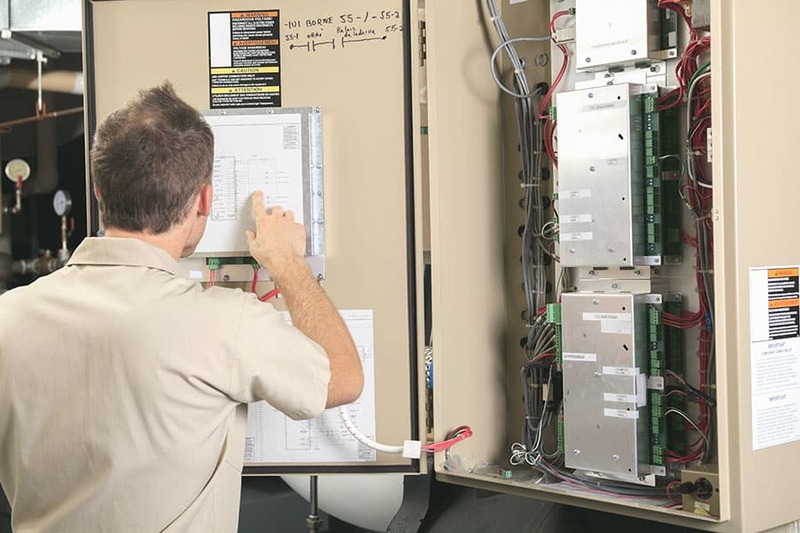 We’re available for new commercial construction, electrical troubleshooting, or repairs and emergencies. 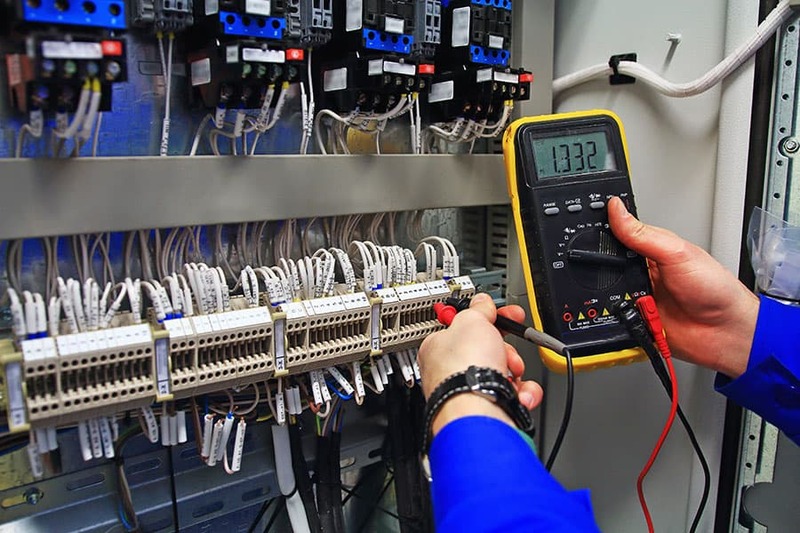 Our team of master electricians are reliable, fast and complete the highest quality work. Click here to read some customers reviews about our electrical services. To request a lighting and electrical estimate please call us directly at 978-737-3333 or click here to request an estimate online.